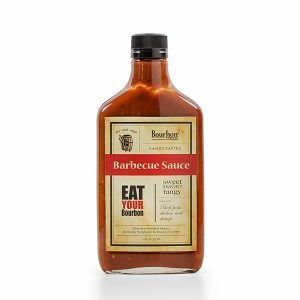 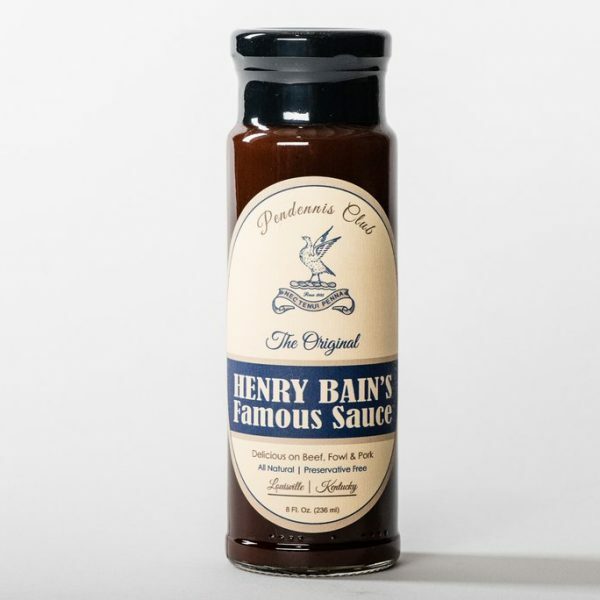 Home / Gourmet Foods / Barbecue Sauce & Bourbon Foods / Henry Bain’s Famous Sauce 8 oz. 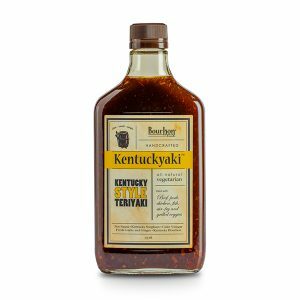 View cart “Bourbon Foods – Hot & Spicy Kentuckyaki 375ml” has been added to your cart. 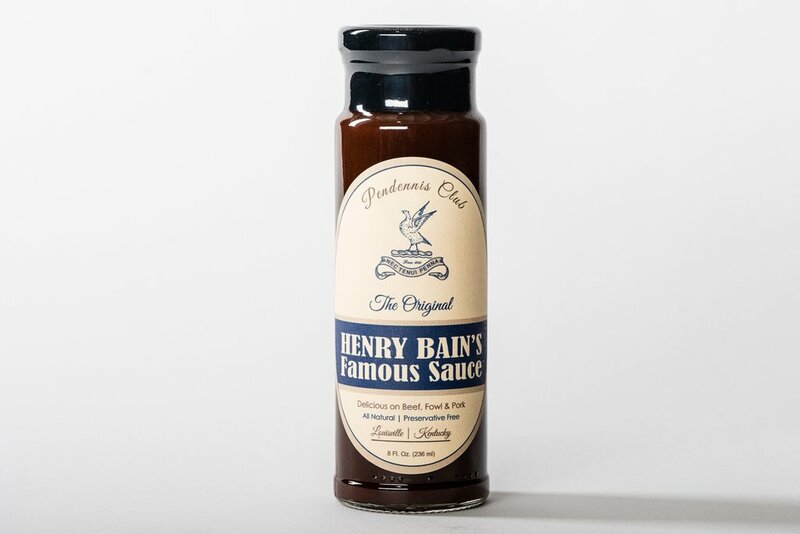 Henry Bain created this legendary sauce for local game, beef and other meats. 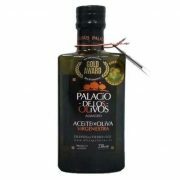 Full of rich and tangy flavors of tomato sauce and vinegar combined with sweet chutney and pickled walnuts made it an instant favorite. 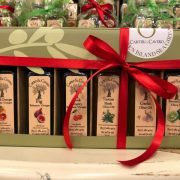 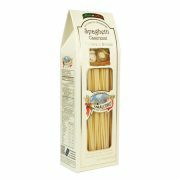 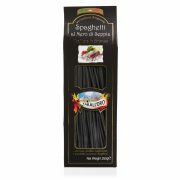 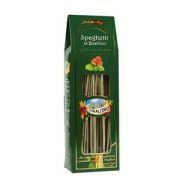 Delicious on tenderloin, cocktail meatballs or spread over cream cheese for an appetizer.